In the non-profit world a common problem persists- there are many willing, generous and talented individuals who want to support a cause but, between work and personal life, just don’t have the time to commit to everything they want to. One easy solution to this is microvolunteering. 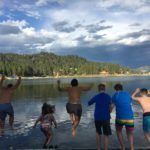 You might not be able to commit to an entire camp session but you still feel passionate about The Laurel Foundation’s cause? 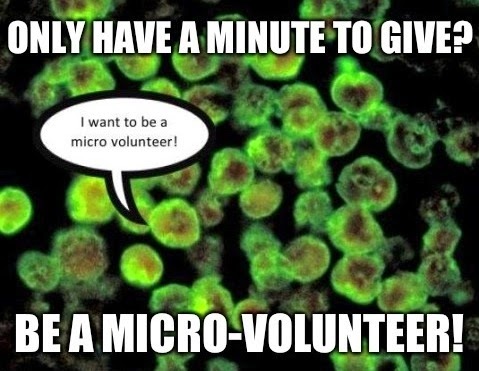 Then microvolunteering is the way to go! Support The Laurel Foundation and the families it serves on your own time and from the comfort of home. Help with projects that can take anywhere from five minutes to an hour and make a huge impact while doing so. The Laurel Foundation desperately needs more space on its DropBox back up system and the easiest way to get that is by referring new users! So do your own computer a favor and start backing up your computer today! 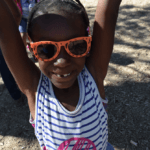 Email lfranklin@laurel-foundation.org to start backing up! ¿Se habla español? Help The Laurel Foundation translate one of our many application forms into Spanish so we can better meet the needs of the families we serve! Email aruiz@laurel-foundation.org to snag an application to work on tonight! Do you have access to a printer and a few extra minutes between classes? Help recruit new volunteers for camp this summer by hanging Camp Laurel flyers at your school! Spread the word and help grow the Camp Laurel family! Email lfranklin@laurel-foundation.org to get your flyers! Help us get the word out about The Laurel Foundation’s events and volunteer needs by sharing our posts on Facebook, Twitter, and Pinterest. 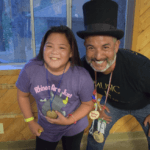 Review us on VolunteerMatch and share what makes Camp Laurel so special! Visit www.VolunteerMatch.org to share your stories!